TFGI have completed the provision of a 100,000 litre per day drinking water abstraction facility as part of the theatres update. 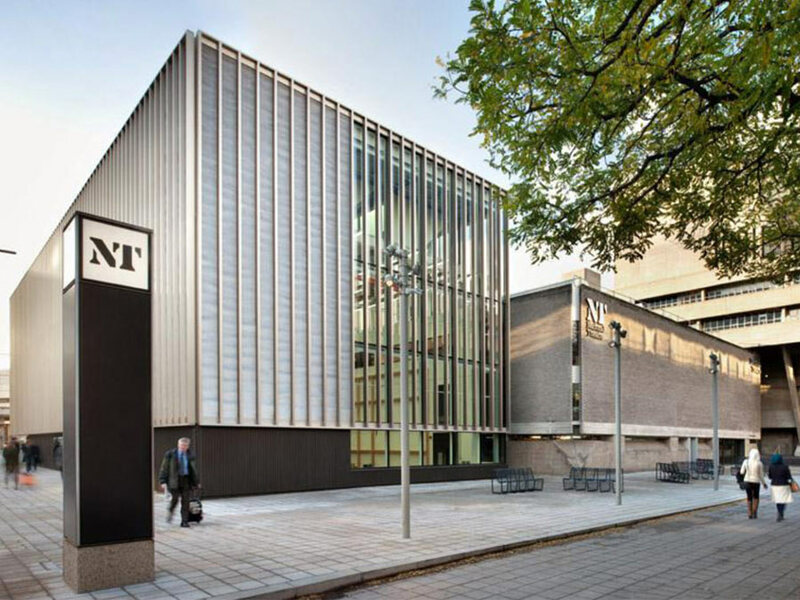 The project, NT Futures, is an 8 year £80M refurbishment one of the capitals most recognisable landmarks. TFGI designed and drilled a 125m water abstraction well deep into the chalk aquifer underlying London, installed a pump and controls, quality tested and treated the water, and obtained Environment Agency consent for NT to abstract up to 100,000 litres of water per day. The facility provides a significant contribution of the NT water use, reduces impact and demand on mains supply and is a readily available, naturally renewable and sustainable source.